This small yet diverse Middle Eastern country is both a modern developed country and the ancient Holy Land of Christianity, Islam and Judaism. Filled with religious and historical sights, it is truly a land of wonder. Call 1 800 422 3727 to book today! 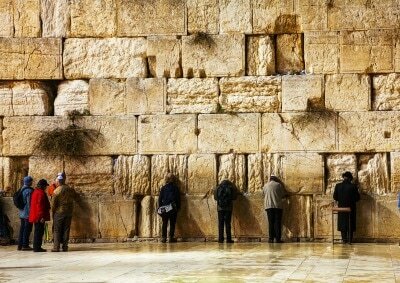 This tour of the Holy Land takes you to Caesarea to visit its Roman theater, Megiddo, the site of Armageddon, and the medieval fortifications at Acre as well as the ruins of the ancient synagogue at Capernaum, the Church of the Multiplication at Taghba, and the Mount of Beatitudes. 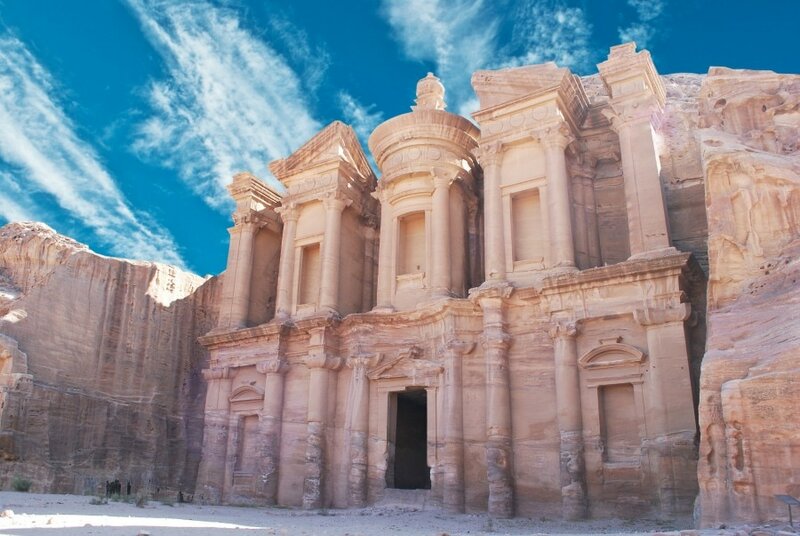 Explore the holy sites at Nazareth and Jerusalem, see Qumran where the Dead Sea scrolls were discovered, and take a cable-car to the ruins of the fortifications at Massada.